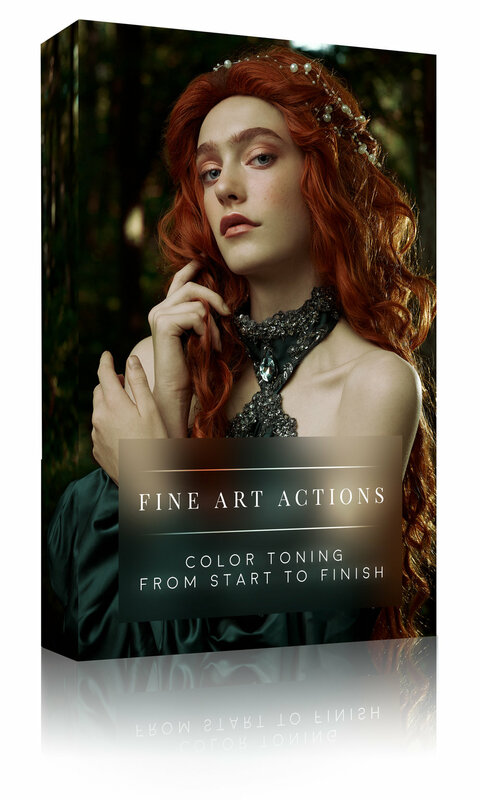 When it comes to color toning there are countless ways to create a color palette but, how do you know if the tones you’re creating are truly reflecting the mood and emotion you want to inspire in an image? How do you know if you’ve picked the right color palette to work with? And, how well do you know the capacity of the color toning adjustments you have available in Photoshop? It’s these questions that have inspired the following videos focused entirely on color creation! In them I share my thought process and experience with color toning, from the theory and psychology of color, to introducing my favourite color adjustments in Photoshop, and finally together we will color tone an image from start to finish! Color is my passion and it’s one of my greatest joys to be able to create something that inspires and fuels this passion in others. Whether you’re a portrait, event, wedding, or even a fine art photographer there will be something in here for you. 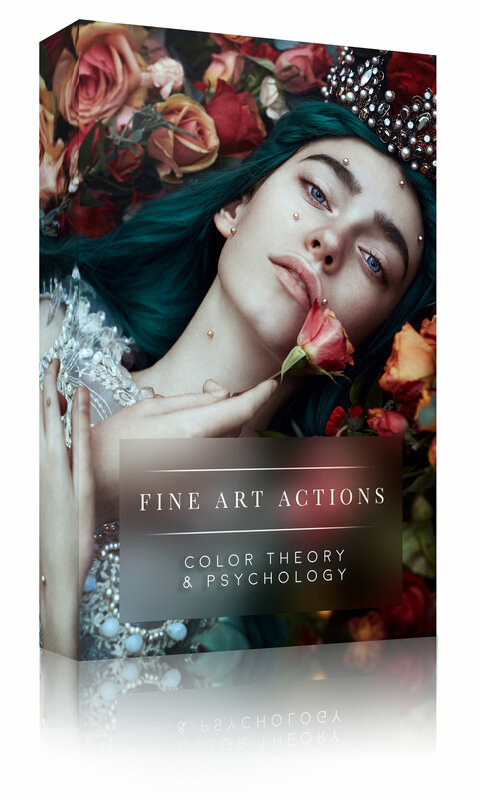 I believe the following videos will answer many questions that you have and give you the tools to approach and execute your color vision with confidence! *This video comes with a color palette psd file. As most of my colors are crafted within Photoshop. this video focuses on my favourite color toning adjustments in the program. These are my go to adjustments and each adjustment has the capability to transform a picture with just one layer. I dive deeper into the how to utilise each adjustment to it’s full potential, and share how I use layers, and layer masks, to bring any color palette that I have in mind to life! *This video also comes with a before file for those of you who would like to color tone with me. In this video we apply all the knowledge that we’ve learnt in the Color Theory & Psychology and Introduction to Color Adjustments videos! We will color tone a picture from start to finish. We will be taking everything that we’ve learnt so far and use it to bring a color vision to life. This video also comes with a before file for those of you who would like to color tone with me. Disclaimer: It might be a little fast as I will be color toning in real time, however you can hit pause and take your time with each adjustment for those of you who might be interested in editing alongside me. Hey Robert, please insert some text and a sign up form for FIRST access and special Black Friday(? )/ launch discount. Thanks!